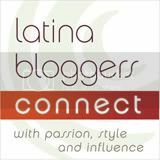 Makeup trends come and go but feeling beautiful inside and out has no expiration date. Neutrogena’s latest beauty and skincare line was created to make women look and feel beautiful, and it does so by focusing on natural-looking makeup and skincare products that are feminine and fresh. How much thought do you put into your daily beauty regimen? Honestly, one of the things that I admittedly hate doing is washing my face at night before bed. I do it because I obviously need to clean my makeup off, but it’s easy to get lazy with it if you’re already sleepy. Who really wants to splash water on their face, which will inevitably wake you up? 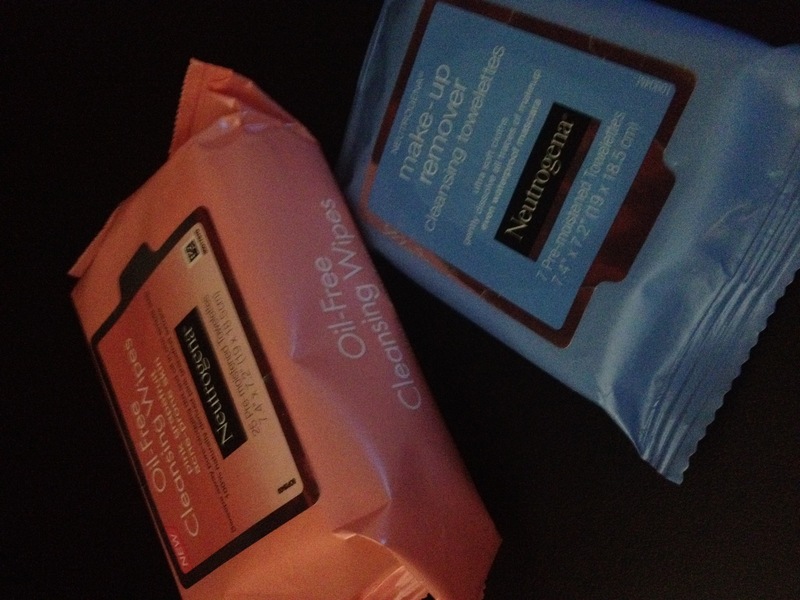 So you can imagine my delight when I tried Neutrogena’s Make-Up Remover Cleansing Towelettes. Super soft to the skin, these cloths gently remove all makeup (yes, even waterproof mascara) without making your eyes sting. Contact lens wearers, even you guys are safe to use these. I know how squeamish people can get about the sensitive area around their eyes, but these towelettes are the real deal. But what about the rest of your face? Dirt and oil, beware! 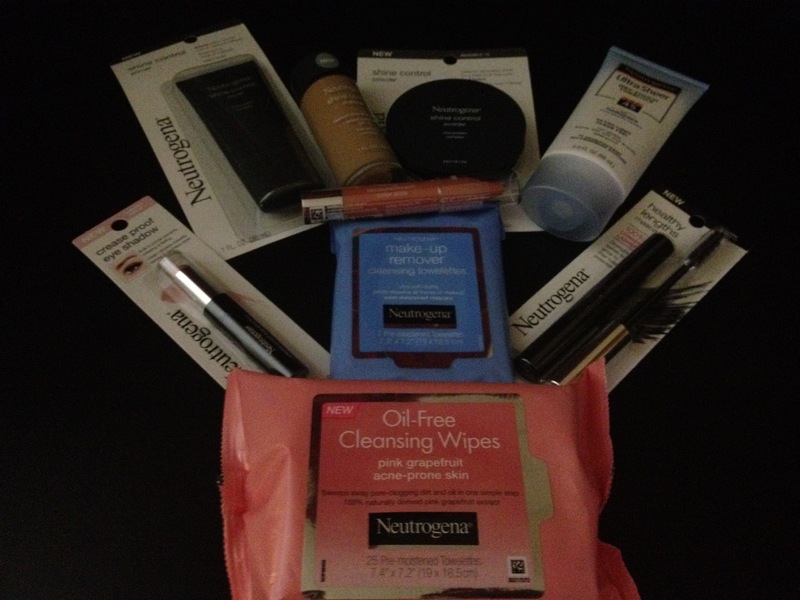 Neutrogena’s Oil-Free Pink Grapefruit Cleansing Wipes not only smell amazing but are also great for acne-prone skin. It’s so easy… simply weep away pore-clogging impurities without having to rinse your face after. My favorite part is that I don’t have to lose any sleep (ha!) AND I’m left with a fab, tingly, squeaky-clean feeling on my face right before I head off to dream land. I may never wash my face with water and face wash again… at least not before bedtime! Skin cancer is nothing to joke about, and we should all be wearing some sort of sun protection in our daily lives. In the past, I’ve neglected to wear sunscreen on my face for fear of it causing my face to become more oily than necessary and to avoid future breakouts. But Neutrogena’s Ultra Sheer Dry-Touch Sunblock (SPF 45) has put that fear to rest. Its incredibly light, clean feel is non-greasy and left my skin feeling soft and smooth all day. It also has a really light, fresh scent which won’t interfere with any other fragrance you may be wearing. And don’t worry about wearing it with the rest of your makeup–it will just enhance your makeup routine. I usually have a hard time finding foundation that matches my skin tone perfectly, and I suspect this may be a universal problem. My other issue with foundation is that it can often leave your skin looking “caky”… you know, that really made-up look that doesn’t end up looking natural at all. So I tend to stay away from foundation unless I really need to cover up a blemish, which, what do ya know, I had to do this past week. Neutrogena’s collection offers an easy three-step solution. 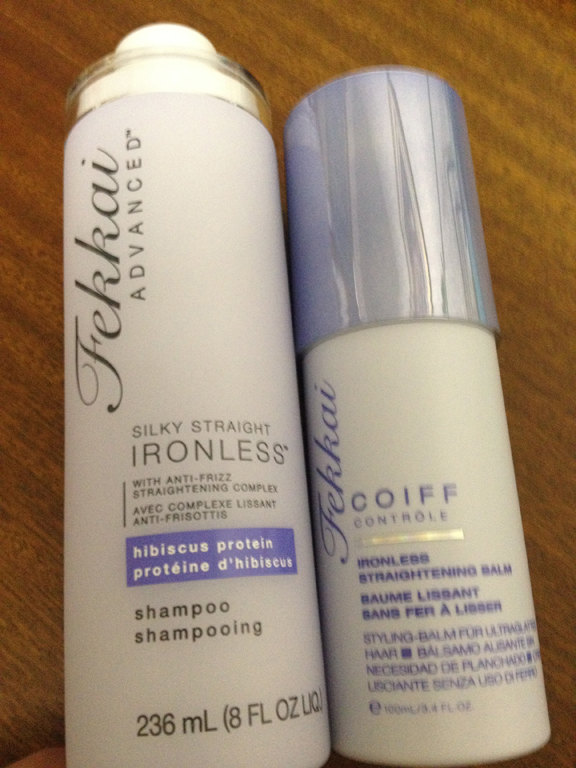 First, I used the brand’s Shine Control Primer. Let me just say, I was skeptical. I had never used a primer for foundation before and wasn’t sure how my skin would react to moisturizer (which is a MUST for me), plus this, plus the rest of this 3-step process. 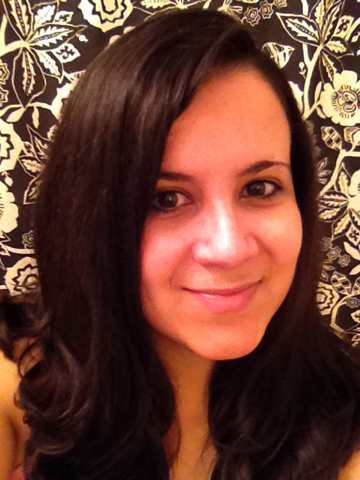 But the primer ended up being one of my favorite products because my face was shine-free all day. And its matte finish didn’t over dry my skin, which was a relief since my skin can be quite prone to dryness. It also works with all skin tones. While part of my face can be dry at times, I suffer from dreaded T-zone shine, which is where Neutrogena’s Shine Control Powder came in handy. It helped prevent my T-zone oiliness from showing. Here’s a tip in case you experience this, too: Neutrogena says the Shine Control Powder layers invisibly over makeup, so I freaked out a bit when it wasn’t indeed “invisible” over mine. But everything was just fine once I blended it in correctly. 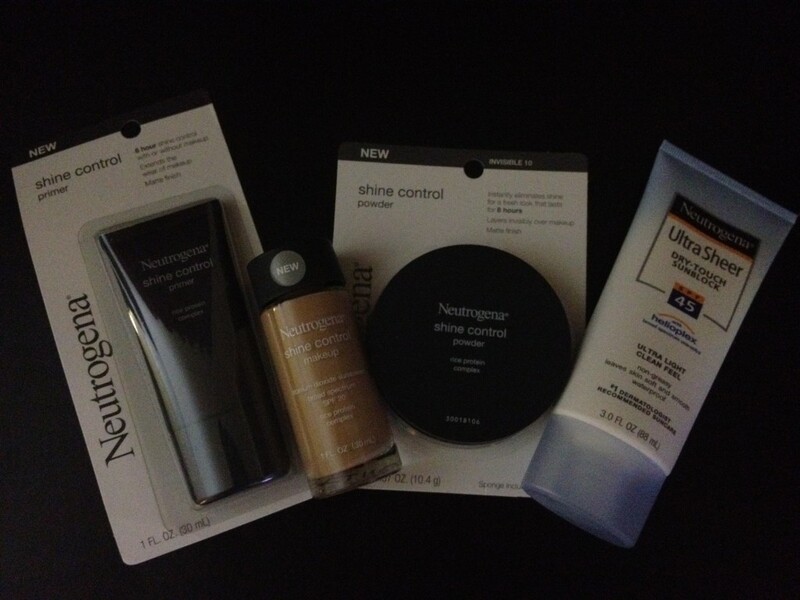 Finally, I covered up the above mentioned blemishes with Neutrogena’s Shine Control Makeup. Luckily, I picked out the right foundation color to match my skin just right so my face maintained a natural look with 8 hours of shine control and SPF 20 UV protection. What I loved most about this foundation was that it left my skin feeling like it could breathe. Goodbye, “cakiness” paranoia! And now onto the most fun part–the makeup! Not going to lie. The most exciting beauty products, in my eyes (no pun intended), are always the ones that end up being most noticeable on one’s face. You know what I’m talking about… eyeshadow, lip color, mascara, etc. Let’s talk about the eyes first. I’m a bit of an eye shadow fanatic. I simply cannot have enough options in my bathroom at any given time. But one of the drawbacks to regular eye shadow is that it tends to crease and wear off hours later with sweat as the day goes on. 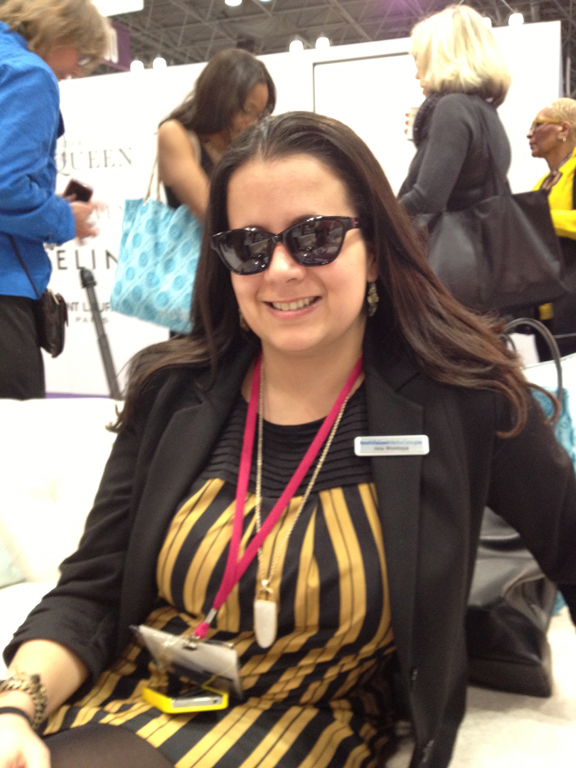 Neutrogena has eliminated this common problem with its Crease Proof Eye Shadow. A built-in primer prevents fading and keeps the cream shadow on all day long, while your eyes stay bright and smudge-free. The result is a flirty, sheer, and silky pearl effect. I had never tried cream-based eye shadow before and I think I may consider using this option more often, especially on days when I know I’ll need my makeup to last me for a long period of time. Next up is mascara. I cannot leave home without it. EVER. Even if it’s the only makeup I wear (Okay, I lies. That AND eyeliner, but I digress…). The most appealing part of Neutrogena’s Healthy Lengths Mascara is that there are absolutely no clumps involved. Zero. That can be hard to achieve so it’s appreciated when you don’t even have to worry about it. I didn’t notice my eyelashes looking any longer necessarily but the mascara gave them a healthy, natural look. 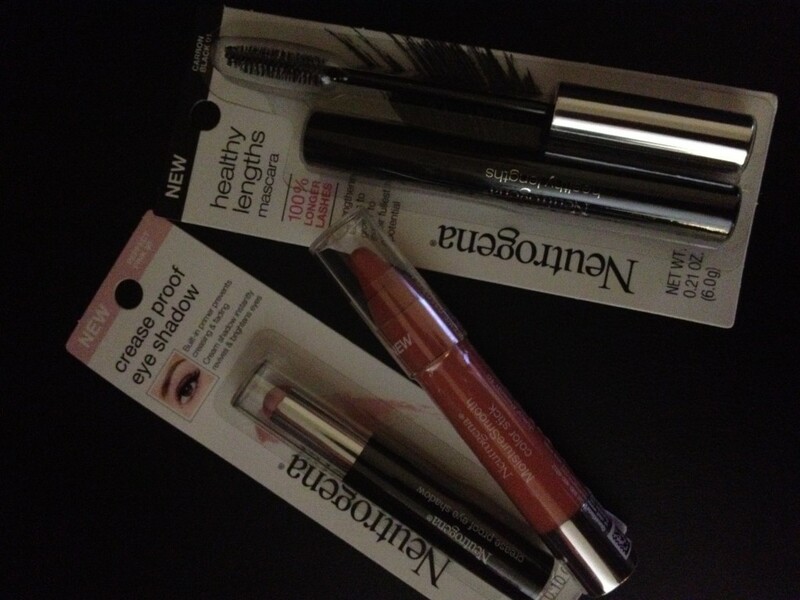 To complete my look, I conditioned my lips with one of Neutrogena’s MoistureSmooth Color Sticks. I usually opt for lip gloss over lipstick because I hate how lipstick drains my lips of any moisture, and no one wants dry lips! These Color Sticks were designed to improve the texture of your lips, making them softer and smoother over time. I can’t wait to see the long-term effects, but so far, I really like that the lip color stays on looking great without an ounce of dry lip syndrome! I only wish I had a brighter color to play with as I love vibrant hues, but this Juicy Peach color gave me a nice, natural look which complemented the rest of my makeup really well. Want to give your beauty routine a facelift this spring? Head on over to Neutrogena’s website to order any of these products directly or to find a local store that carries them. You’ll feel naturally beautiful inside and out, too! 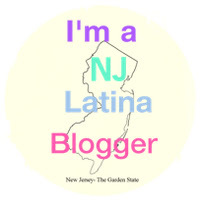 Disclosure: This is a sponsored post in collaboration with Latina Bloggers Connect and Neutrogena. Opinions are 100% my own.